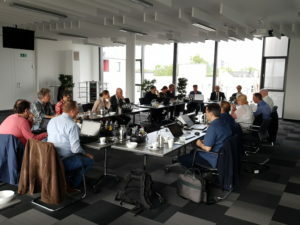 Meeting took place in Cologne, Germany, at the end of the HL7 international working group meeting. Each of the 4 organisations presented a selection of work items of interest to the orthers. With about 15 participants, that meeting met participant’s expectations and is another positive milestone for future exchanges.